On this page you should find everything you need for groups. Please feel free to download or copy. 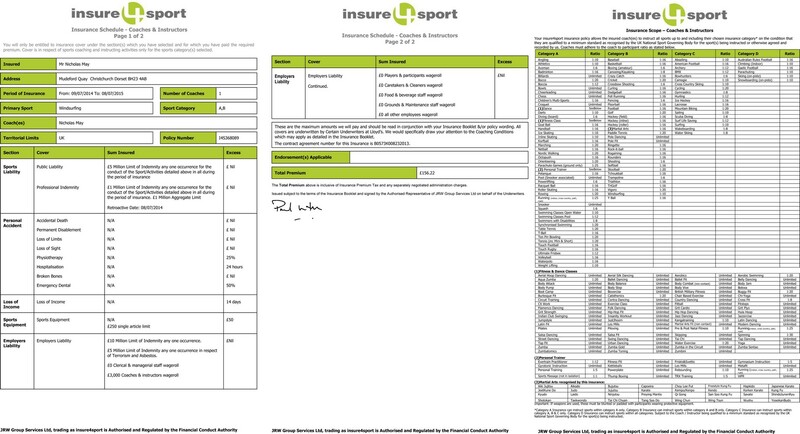 New Indemnity Form – this is the form that individuals, parents and/guardians need to fill out prior to participating in a ShoreSports activity. Dinghy Sailing Risk Assessments, Kayaking Risk Assessments other risk assessments to follow shortly. Adventure Activity Licence – This is proof of our high standards according to the gouvernment, and is a requirement for any centre offering activities to people under 16 years old (without the parents being present).